140,000 of our closest friends all descended on Las Vegas for the annual SEMA Show last week. 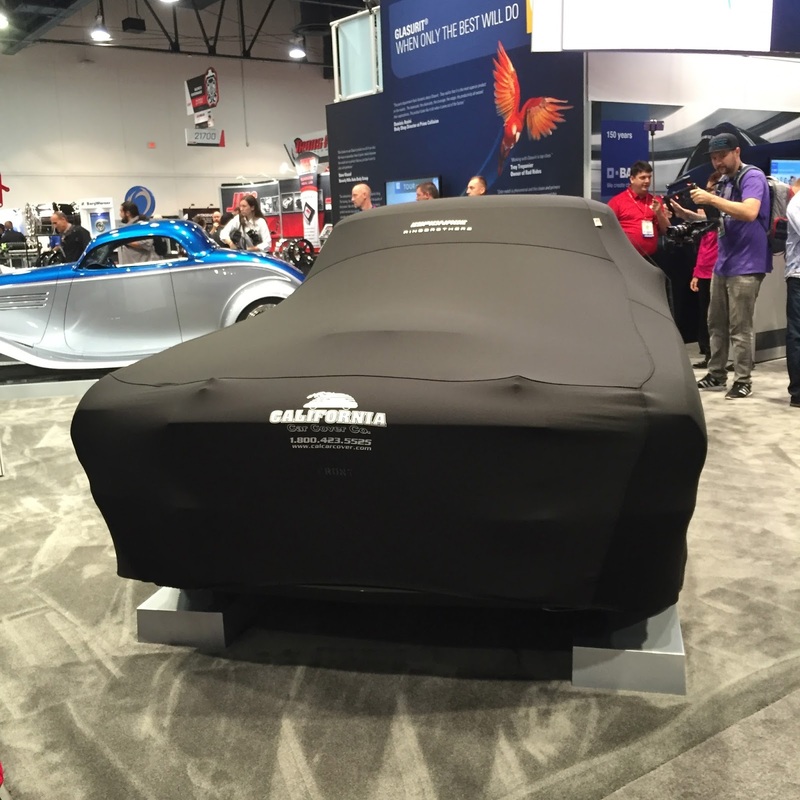 The California Car Cover Crew was on hand to find new products and meet new customers. 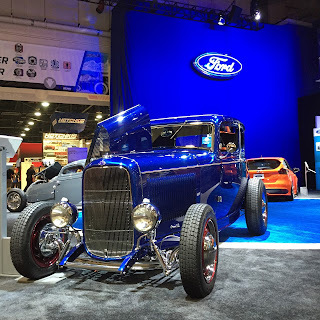 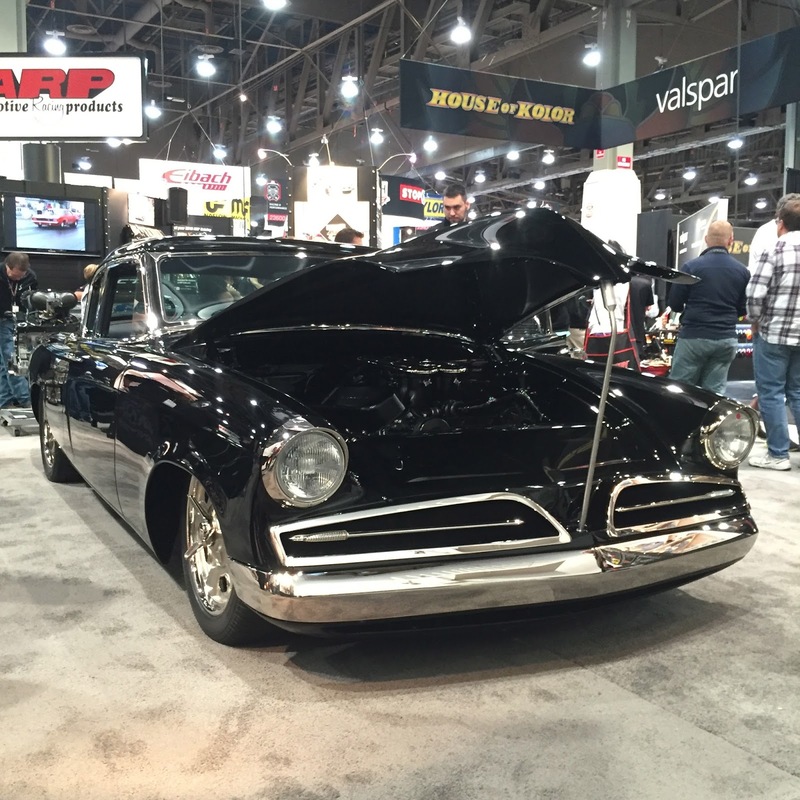 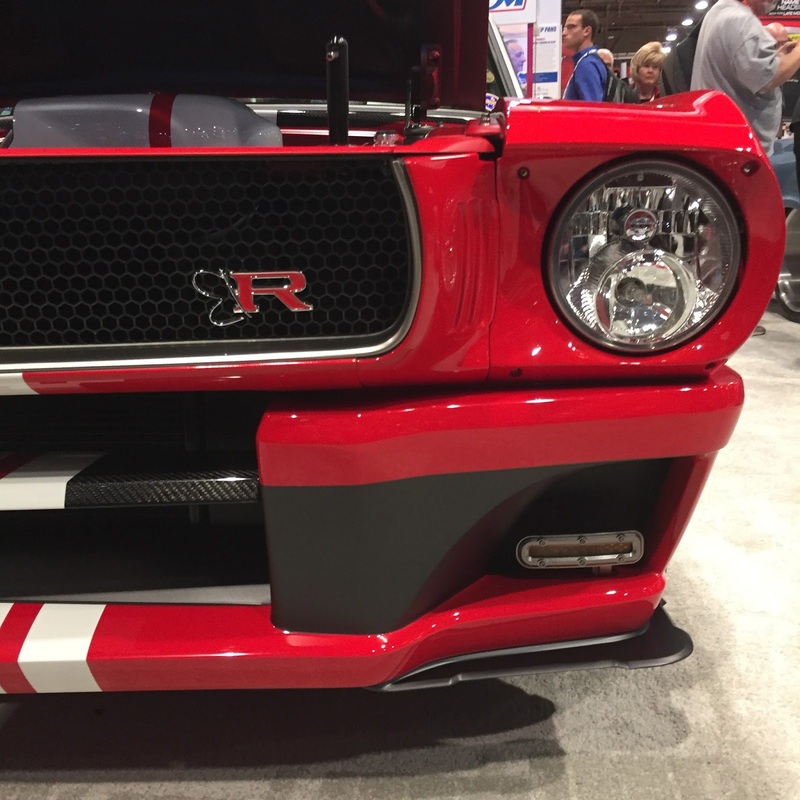 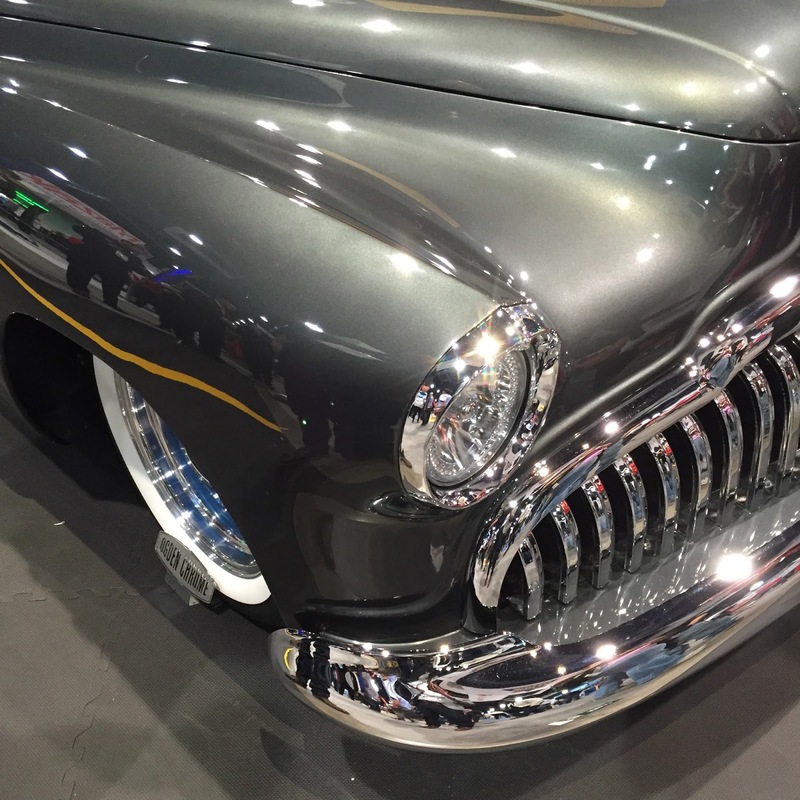 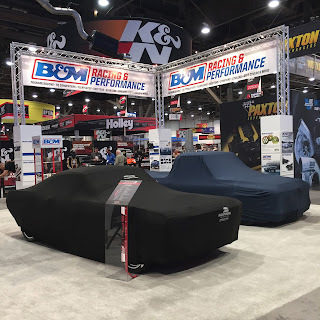 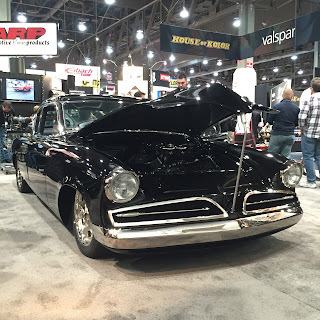 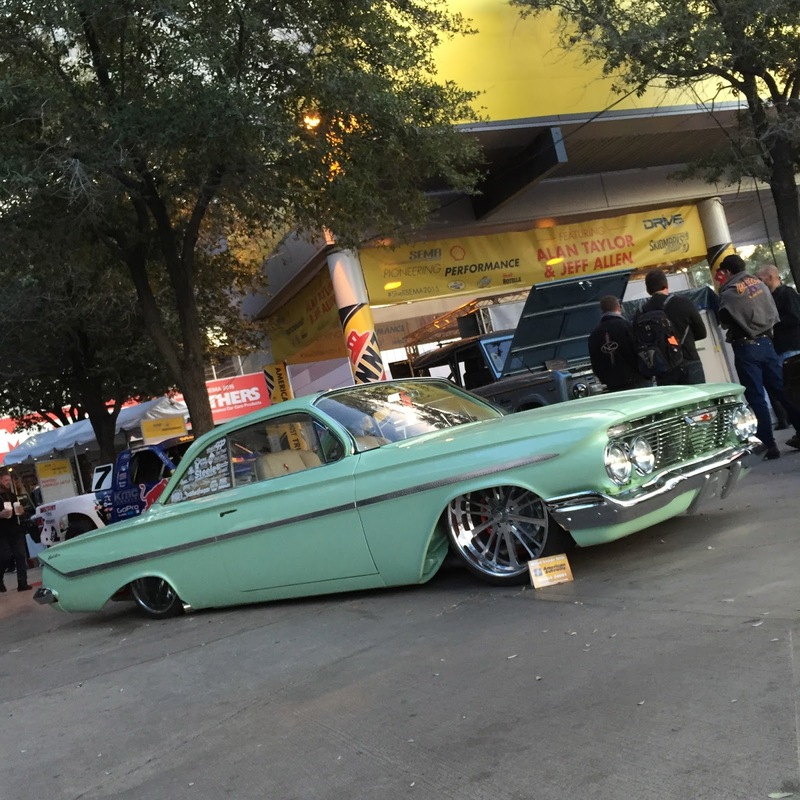 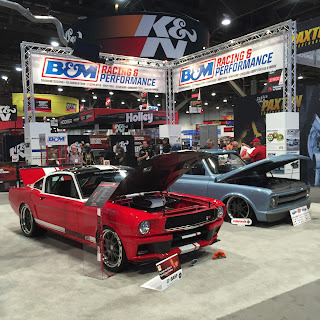 Here are some of our highlights from SEMA 2015. A huge unveiling kicked off the show on Tuesday morning. 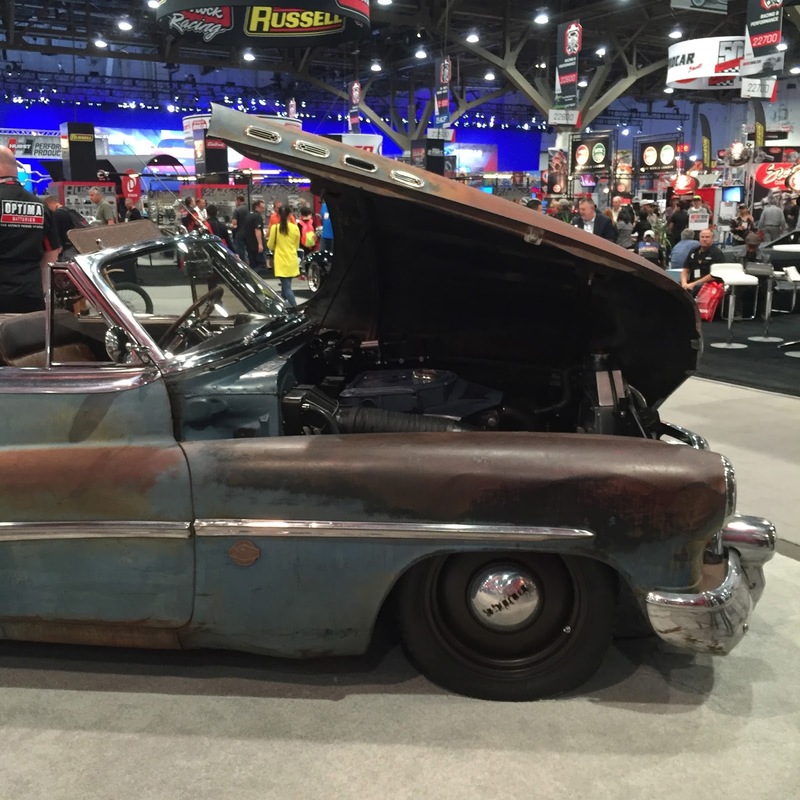 An All-Star unveiling at the Flowmaster booth featured builds by Tim Strange, Rad Rides by Troy and the Ringbrothers. 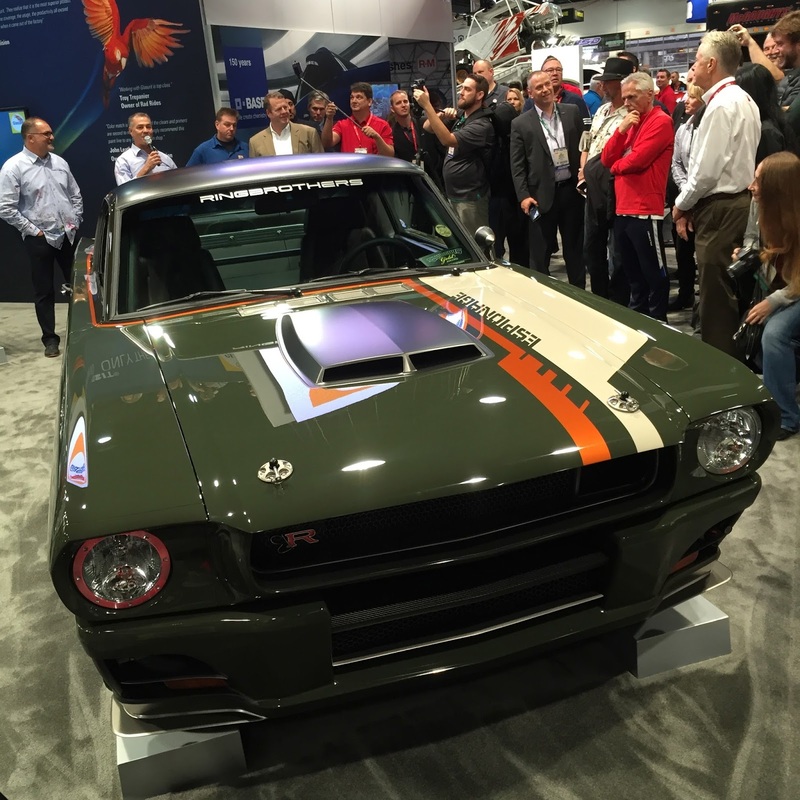 A large crowd gathered to see the debuts of a few amazing vehicles. We were of course glad that they chose California Car Covers to keep them under wraps until the reveal. 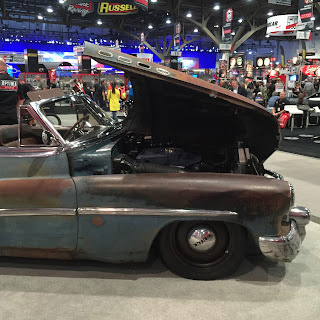 Our friends at Johnsons Hot Rod Shop also unveiled a custom Studebaker on Tuesday afternoon. Chris Carlson at Carlson Hot Rods debuted a custom Buick at the NAPA booth on Tuesday afternoon as well. Wednesday brought some wet weather to the SEMA Show. 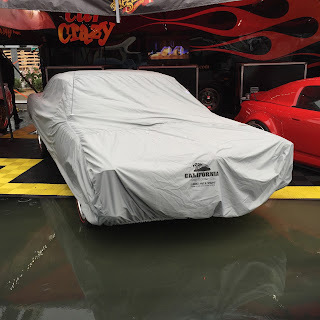 Fortunately, most of our plans for Wednesday were inside since there is a lot of ground to cover in just four days. 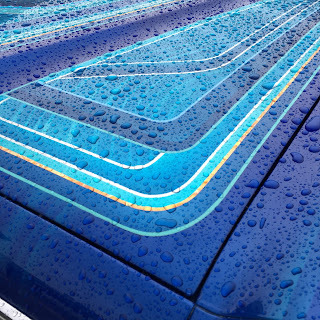 Glad to see many of our friends put our custom fit California Car Covers to good use with the rainy conditions throughout the day. 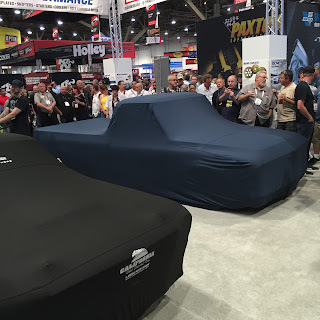 Another big unveiling with the Ringbrothers got us started on Day #2 at the SEMA Show. Their latest all carbon fiber wide body kit attracted a lot of attention for Ford Mustang and performance enthusiasts alike. 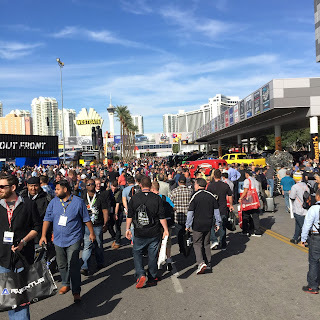 The sun was out on Thursday and so were the crowds. 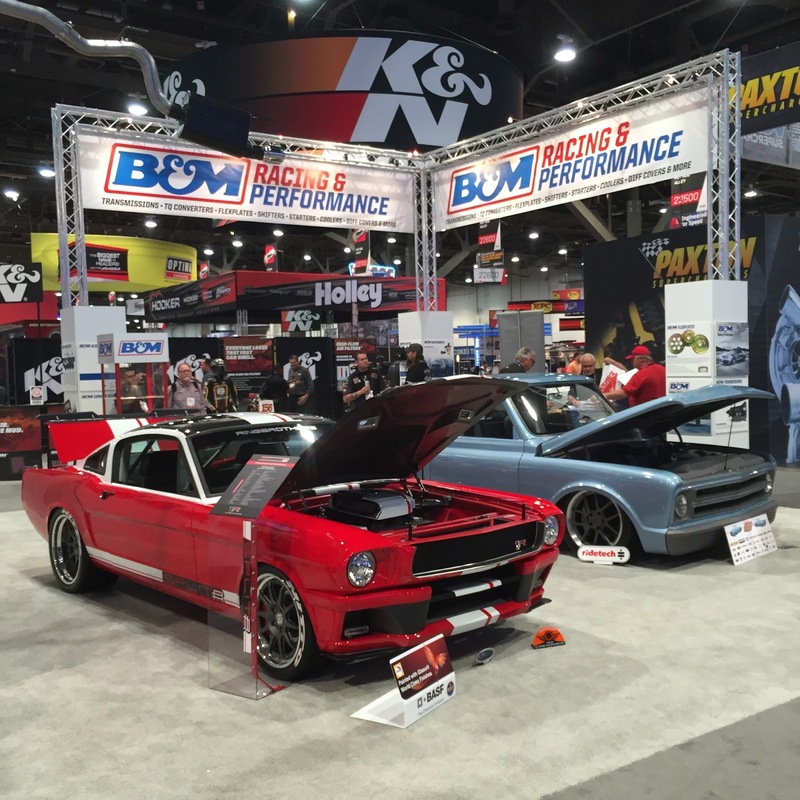 1,000s of people took over the Las Vegas Convention Center. 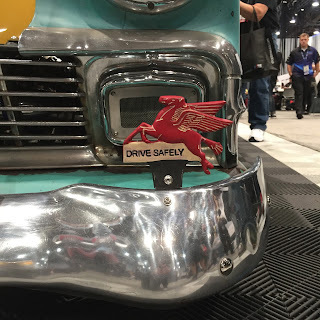 Trust us. 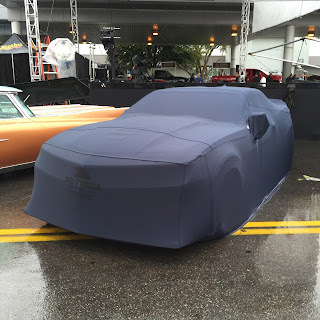 There is a Ford Mustang out there somewhere. There were 100's of custom vehicles to look at during SEMA 2015. 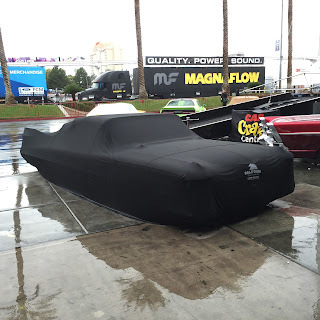 We could not see all of them, but we tried to take photos of a few of our favorites. 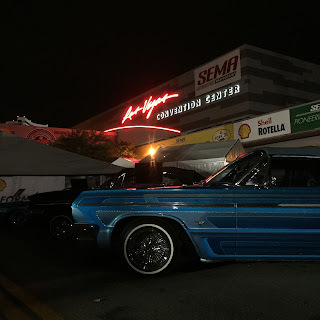 Here are some photos from the show. Ford Coupe in the Ford booth. A custom stroller from our friends at Engle Bros Fabrication. 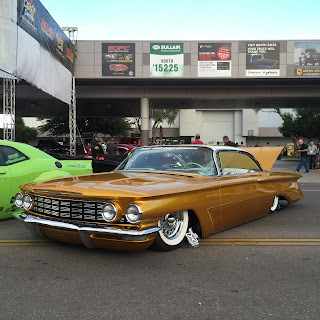 There were a lot of square body Chevy trucks at the show and this was one of the nicest ones. 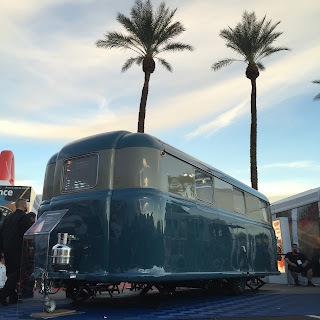 Finely restored 1948 Royal Trailer. Thank you to many of our great cover customers and partners. Glad we could be part of some amazing projects and debuts at the SEMA Show. 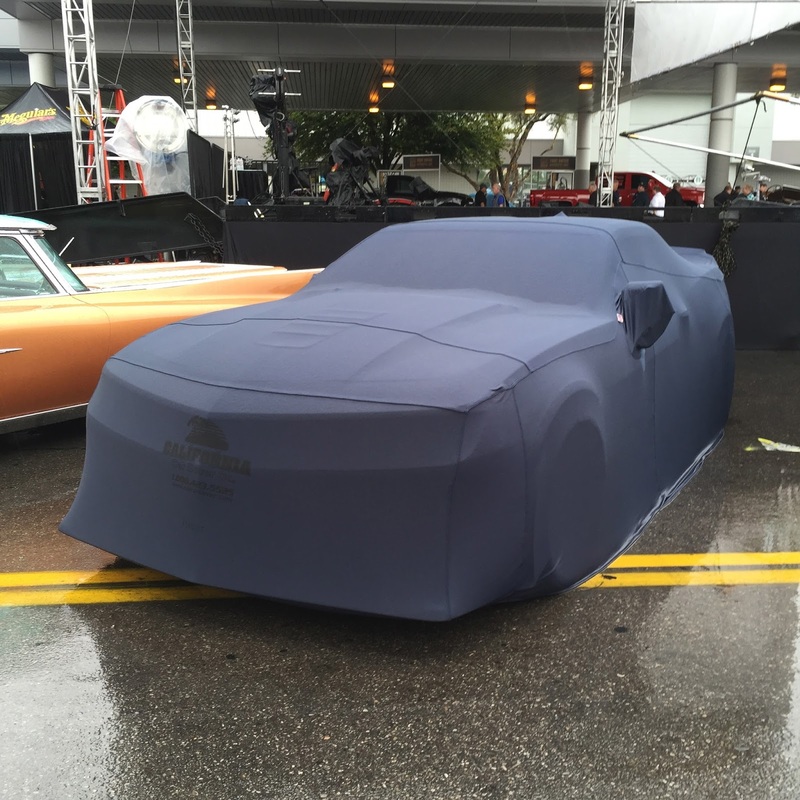 That's a wrap! 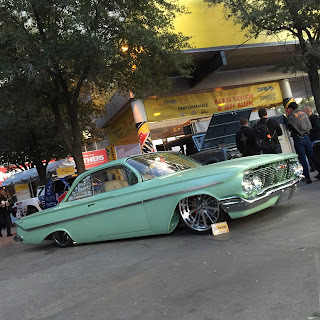 We will back in 2016.